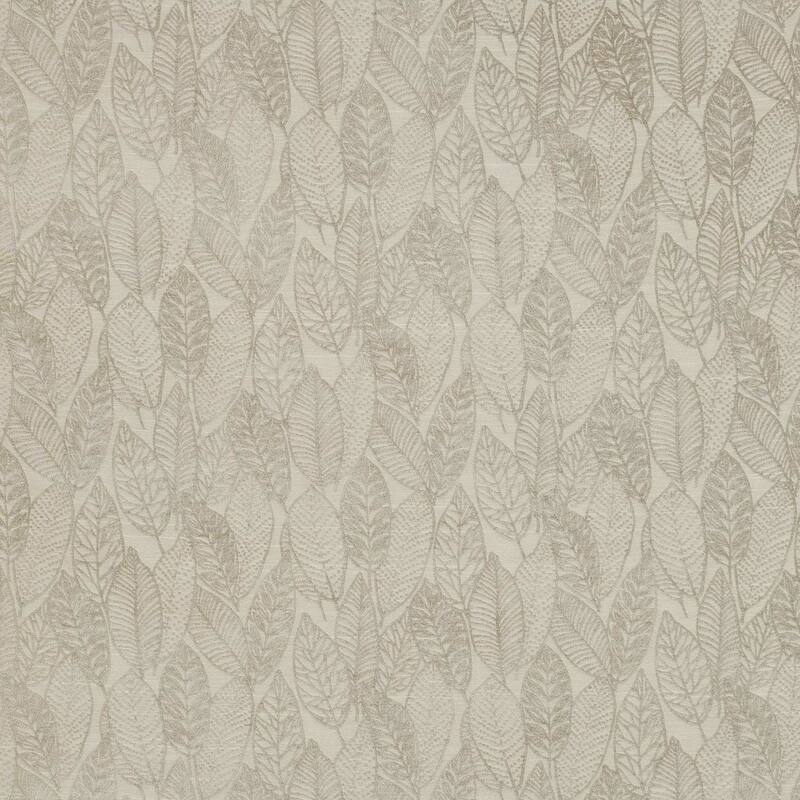 Welcome to Landec one of the Montgomery patterned curtain fabric range. Landec in natural will add a touch of elegance to your home. patterned curtain fabrics made with 63% viscose 37% polyester are designed to complement most homes. All patterned fabrics can be made into a variety of shop furnishings. Don’t forget that there are full measuring and fitting guides for all our fabrics.